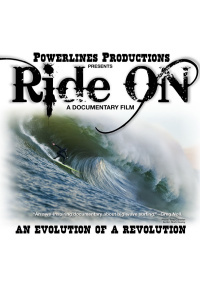 A progressive big-wave surfing documentary that brings you into the minds and lives of surfers as they search for the largest rideablewaves the Pacific Ocean has to offer. 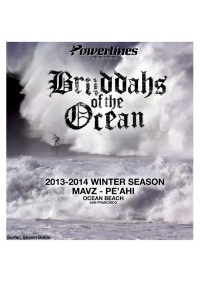 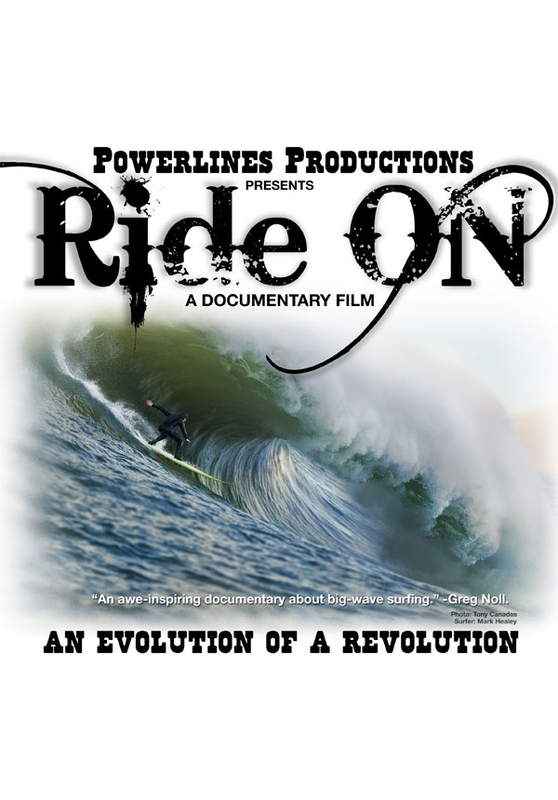 Powerlines Productions returns with their new movie, a progressive big-wave surfing documentary that brings you into the minds and lives of surfers as they search for the largest ride able waves the Pacific Ocean has to offer. 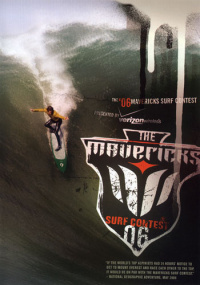 Ride On documents the arrival of the deadliest swell in decades, as surfers are left with a decision: surf Mavericks, with waves that many have compared to 100-Foot Wednesday, or Pescadero Point (aka Ghost Tree), a spot that now faces a ban on tow-in surfing on its biggest days. 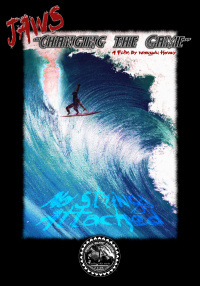 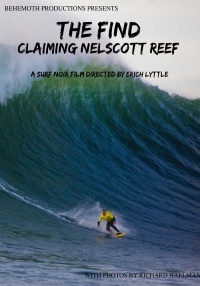 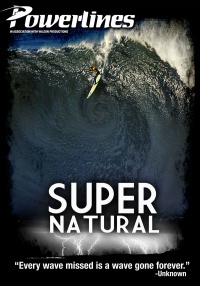 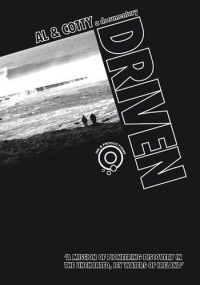 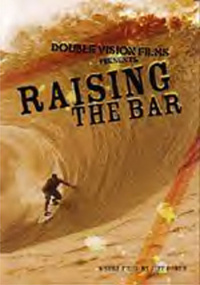 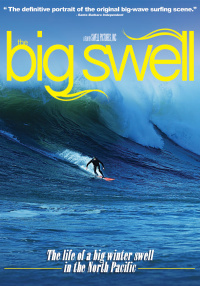 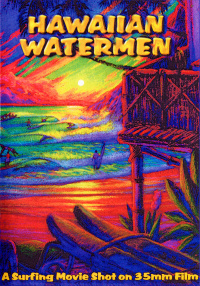 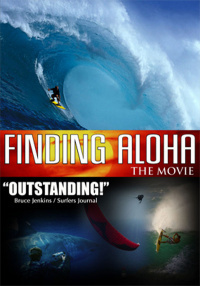 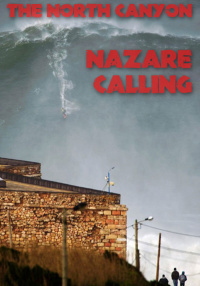 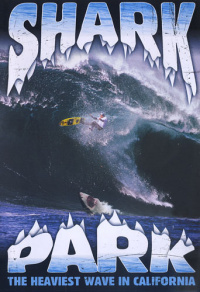 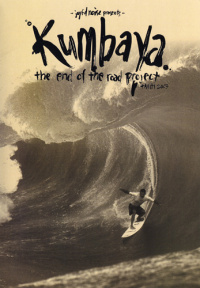 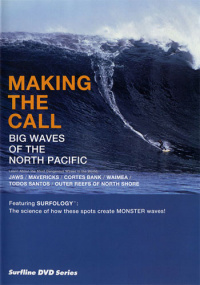 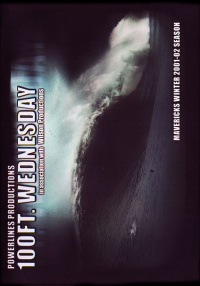 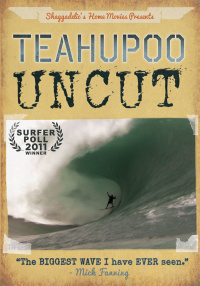 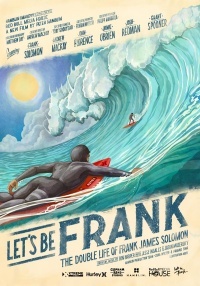 The film also includes footage from the fabled Nov. 29-30 swell that elite surfers are calling "the best paddle swell at Mavericks."
Also included in this non-stop drama, a trip to Alaska as surfers ride glacier produced waves, beach-break perfection in Mexico, the historic monster swell at Puerto Escondido and the worst wipeout ever witnessed at Mavericks.